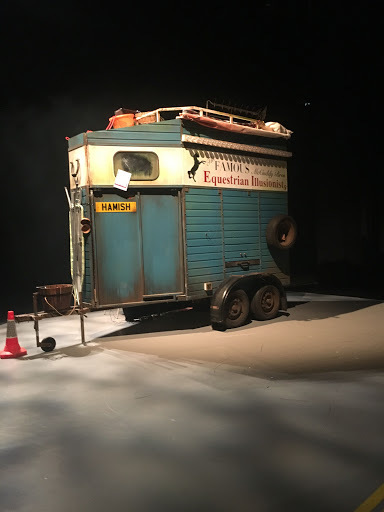 We had a wonderful morning visiting the Traverse Theatre to see Black Beauty. 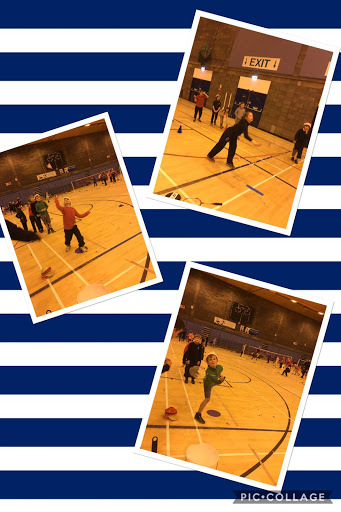 The children and adults all totally loved it. 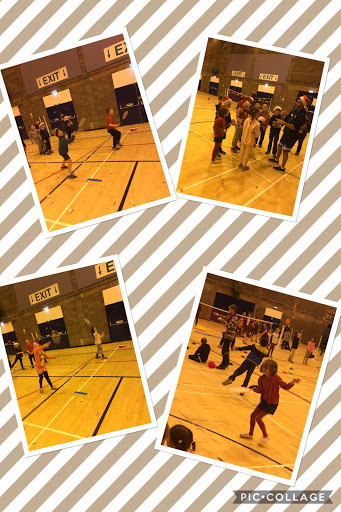 Well done to all the primary 4s for representing our school so well by being such a great audience. 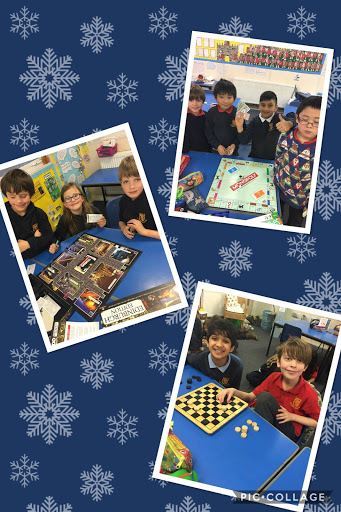 We had a fun filled afternoon today as the children shared some board game they brought in from home. 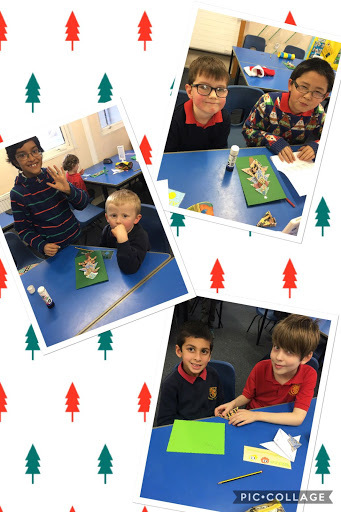 It was great to see everyone sharing and working together. 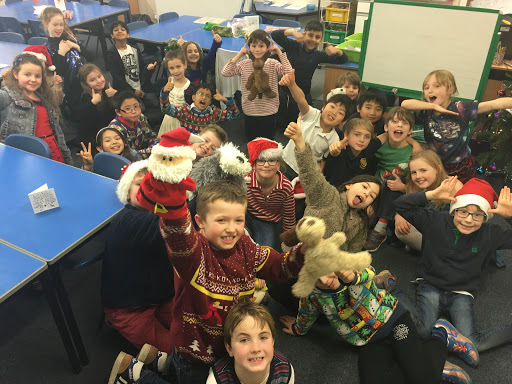 What a lovely bunch! 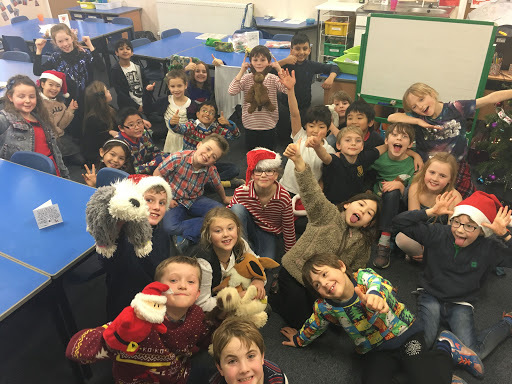 We all had lots of fun at the p4 Christmas party this morning, well done to everyone for making it such a fun event. 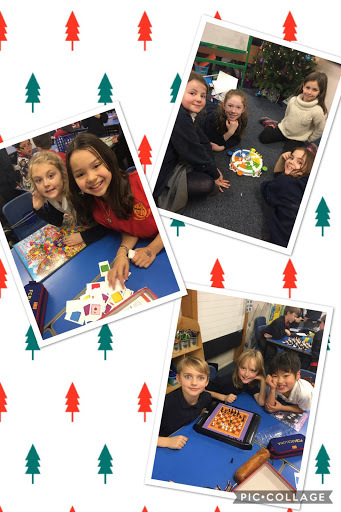 We had a lovely catch up with our p1 buddies this afternoon. 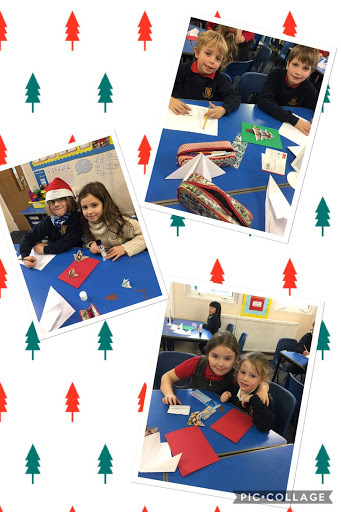 The primary 4s enjoyed the responsibility of teaching the 1s how to make lovely origami Christmas cards. 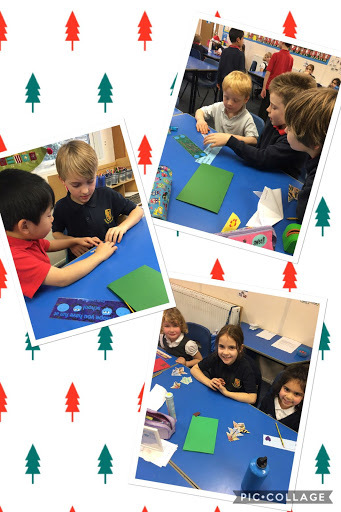 I was so proud of the children for being such patient and kind buddies to the 1s. 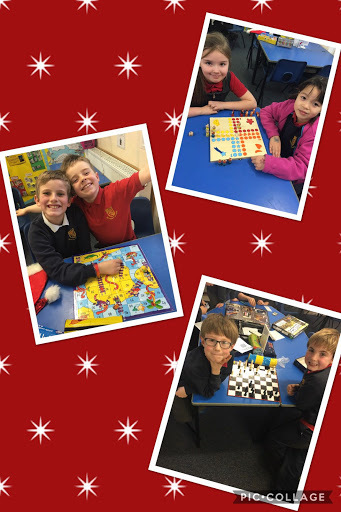 Fantastic work guys! 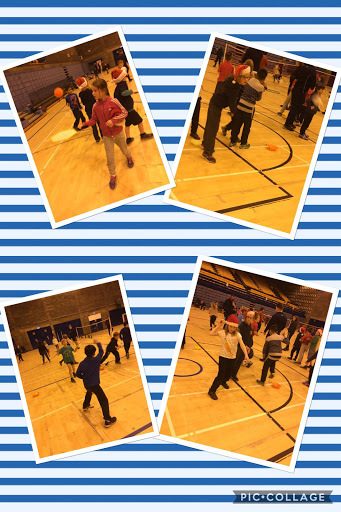 We had a great morning yesterday at Meadowbank taking part in a variety of activities to build our badminton skills. 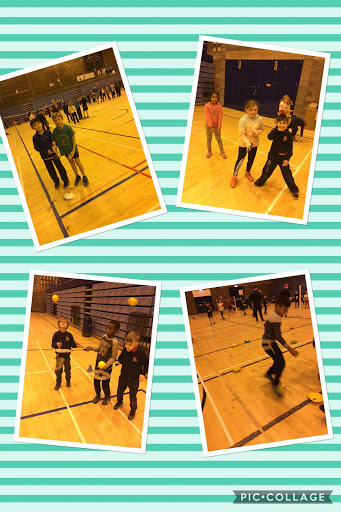 A big thank you to Mrs Walker for arranging the event and well done to all the pupils in p4 for putting in so much effort and representing Sciennes so well. 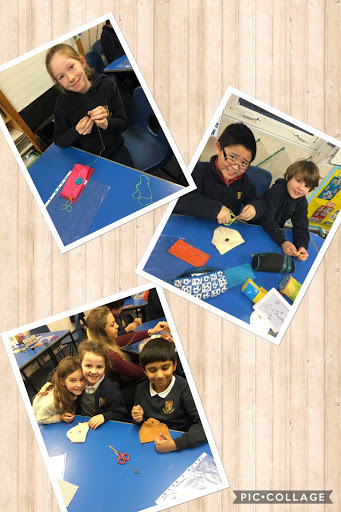 We have made a great start to the sewing part of our textiles project. 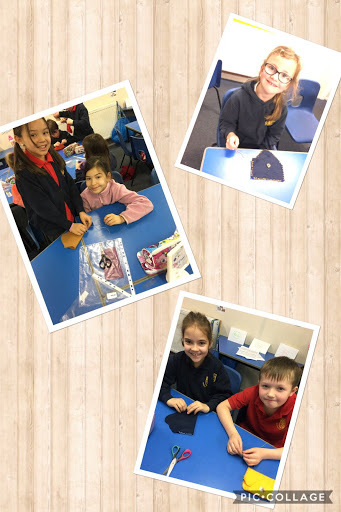 Everyone has worked really hard to develop their skills and some of us have already finished our first item. Keep up the great work!